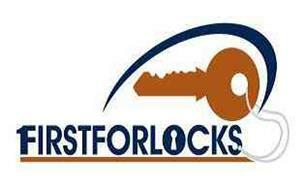 First For Locks Ltd - Locksmith based in Horley, Surrey. Invoice history based on 233 reviews. Locks Repaired, Replaced and Upgraded. When you make that call to Firstforlocks,you will speak to a Locksmith NOT a National Call centre. Local Rates for Local people.